It's so nice to get to see my parents on a regular basis, even though they live a 2 hour drive away. 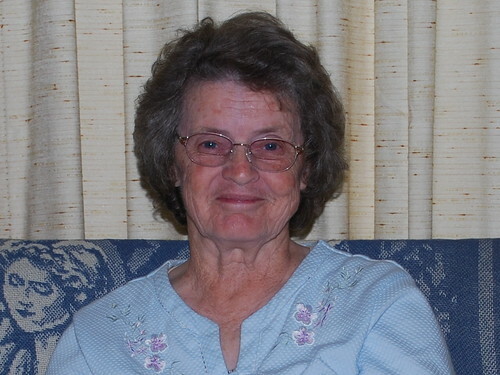 Mom has Alzheimer's and it is difficult to have a conversation with her on the phone but when she sees my face, she immediately breaks out in a smile! I love that woman so much!!! 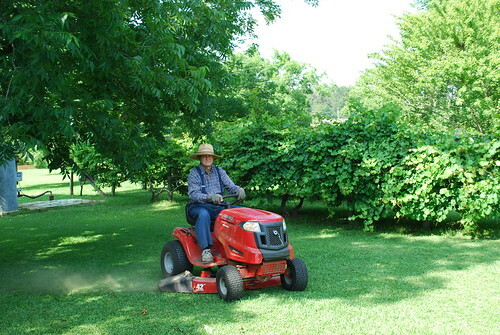 My dad is still a hard-working man at 83. 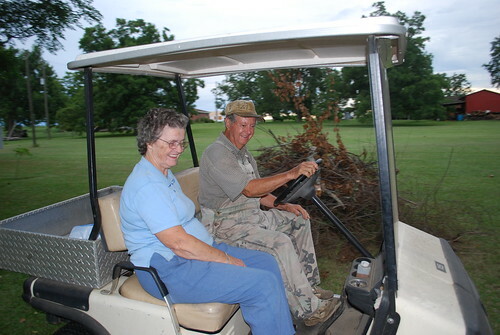 They live on almost 3 acres which includes a pond. 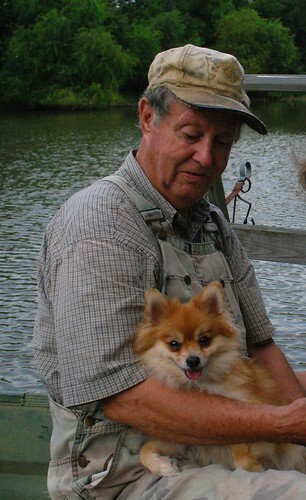 Hubs and I have 2 little Pomeranians and Dad seemed to enjoy them more this time than usual. He always dotes on them and scolds me for not feeding them enough. That gives him an excuse to give them a morsel of food from his plate when we're eating. Of course, he is rather stingy when it comes to sharing his supper! They don't get too much, just a taste. 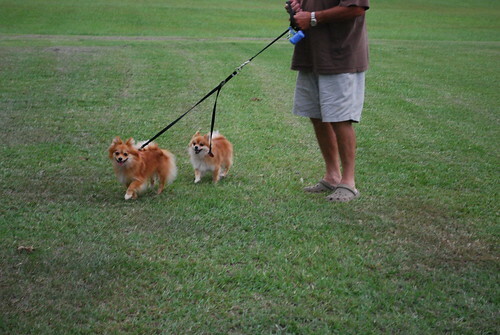 After we've eaten, Hubs takes the Poms outside for a little potty break exercise which leads them down to the pond. 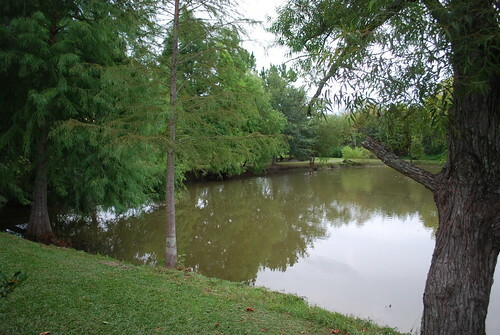 It is so serene there and there's nothing better than grabbing a chair, sitting down and just waiting for the catfish to ripple the water or a turtle to poke his head out. After Mom and I get the kitchen cleaned up, Dad has the golf cart sitting outside the door waiting for us to get on board. They have really enjoyed the cart. It has many jobs, one of which right now is our "magic carpet ride" to the pond. When we get down there and everybody has found somewhere to sit, Maddie, the oldest Pom, decides she wants to sit with Pa. It didn't matter that he was sitting in the boat, which was on the dock. She jumped in and before he knew it, she was in his lap looking up at him. He told me to take her and when I reached for her, she climbed up further in his arms. In other words, she chose to stay with him! I think he enjoyed that more than he let on. I inherited my love for animals from both of my parents, but probably got a double dose from my dad. After we sit a spell, we head back to the house to gather our things together and head back home. It has been a very nice day, indeed! A day at my parents' house...see you next week, Mom and Dad.